We have compiled this fun list of things to do to make your stay in Singapore all the more exciting! 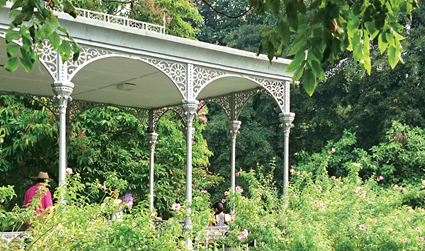 Visit Singapore Botanic Gardens - This lush botanical oasis is home to stunning flora and fauna as well as attractions like the National Orchid Garden and Jacob Ballas Children's Garden. 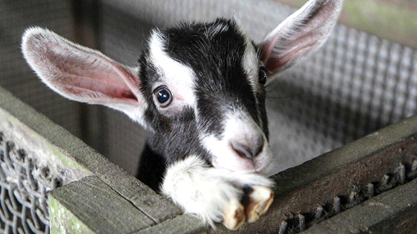 Visit a Dairy Farm - Hay Dairies has over 1,000 goats of different breeds, such as Alpine goats from Minnesota. Swing by before 10.30am to catch the milking process. 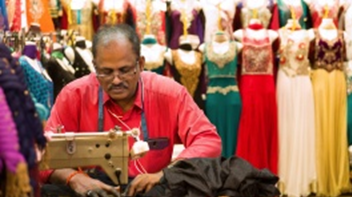 Little India - Toeing the line between old and new, the buzzing ethnic enclave is peppered with spice shops, jewellery stores, flower vendors, sari specialists and more. 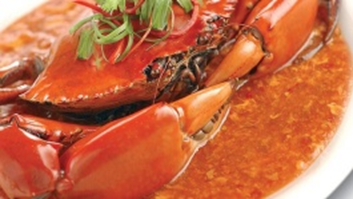 Singapore's multi-ethnic culture and heritage has served up a multitude of colourful cuisines, each with its own unique flavour and aroma. Our city, your global shopping mall. 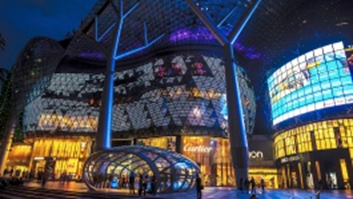 Whether you are looking to indulge, scout for uncommon threads, or simply add that stylish piece to your wardrobe, you can find it all in fashion-forward Singapore. 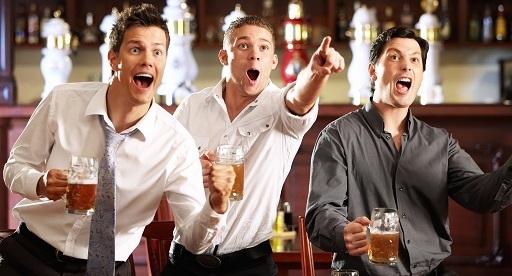 With a nightlife scene bursting with choice, insomniacs will never have to fret in Singapore. After a day packed with shopping, eating and other entertainment experiences, you’ll be faced with yet another set of exciting choices once the sun sets. Singapore is a hub to many Asian countries nearby with most countries reachable in 2-3 hours by air. 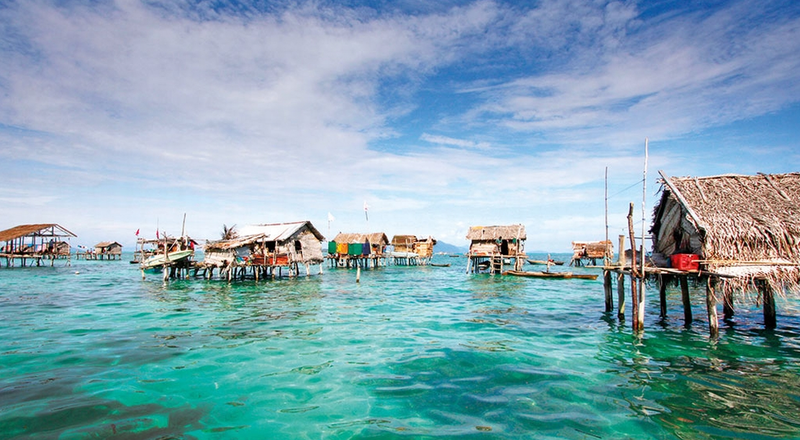 White sandy beaches, high ranging mountains, volcanoes, rain forests -- which one is your favorite? 'Tis the Season to go Mango Shopping! 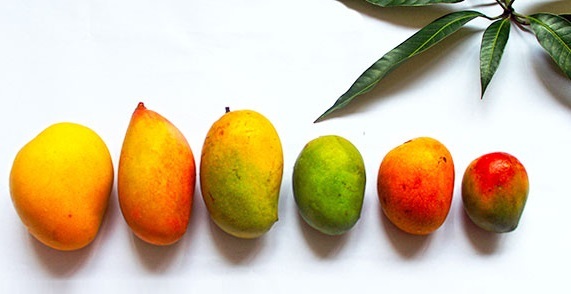 Check out this ultimate guide to know your mangoes before you taste them! 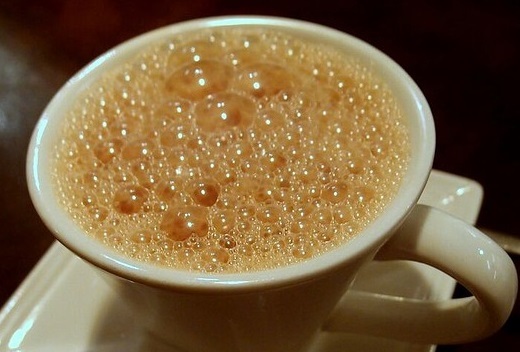 The best places for a refreshing cup of Teh Tarik? This food blogger has the answers. Attending a conference doesn't mean you have to miss your favorite team playing!